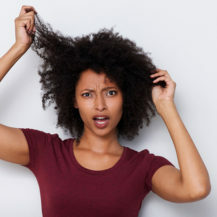 “Damage is the biggest issue for women,” says Geraldine Fack, L’Oreal Professionnel hair care labs director. “We cause it to happen,so then we feel guilty.” Lucky for us it’s easier than ever to make things right again. The latest technology nurtures and repairs in minutes, so your hair will be feeling the love in no time. You need to rehydrate those thirsty strands. 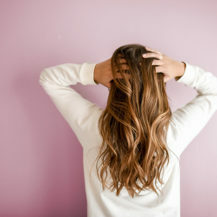 Thick and curly hair will drink up an oil-infused mask – run it from roots to through towel-dried hair, comb with fingers, then wrap in a hot towel for 15 minutes. 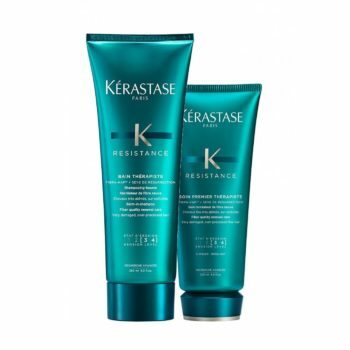 Kérastase Soin Premier Thérapiste pre-shampoo conditioning treatment, R360 for 200ml; and Bain Thérapiste Shampoo, R300 for 250ml. Finish with Wella Professionals Enrich Detangling Spray,R263 for 150ml, to detangle and add shine, or for curly and afro hair types, give a little extra love and lock hydration in with a five-minute mask. 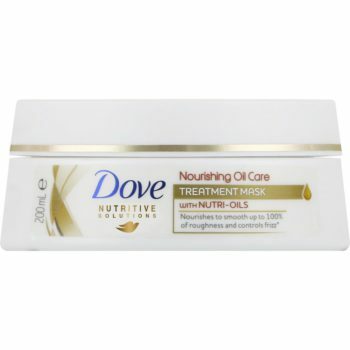 We love Dove Nutritive Solutions Nourishing Oil Care Treatment Mask, R74,95 for 200ml.